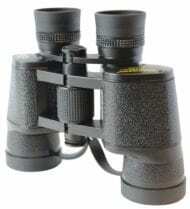 Our smallest, lightest binocular- and has a very low price. Yet it’s waterproof, has BAK4 prisms and is fully broadband multi-coated. 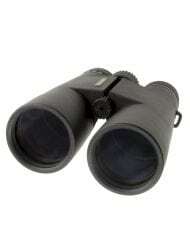 Offers the widest IPD range on the market, making it the perfect children’s binocular- but adults love it too! 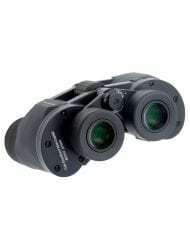 Low 6.5x power offers very steady hand-held viewing with huge 8° FOV. 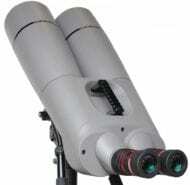 An ideal choice for any outdoor activity. 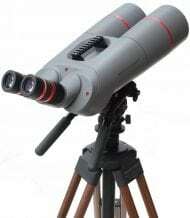 This new binocular is unique in 10 different ways! 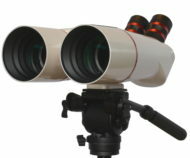 The 6.5×32 LW is the smallest, lightest, and second-least-expensive Oberwerk binocular. 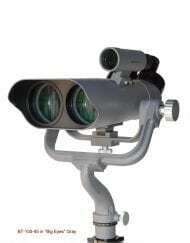 It has the widest IPD (inter-pupillary distance) range (51-74mm) in the Oberwerk product line, and the lowest magnification- which makes it the steadiest when hand-held, and also gives it a huge 8° field of view. 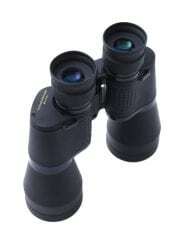 Image quality is impressive, especially so considering the low cost. 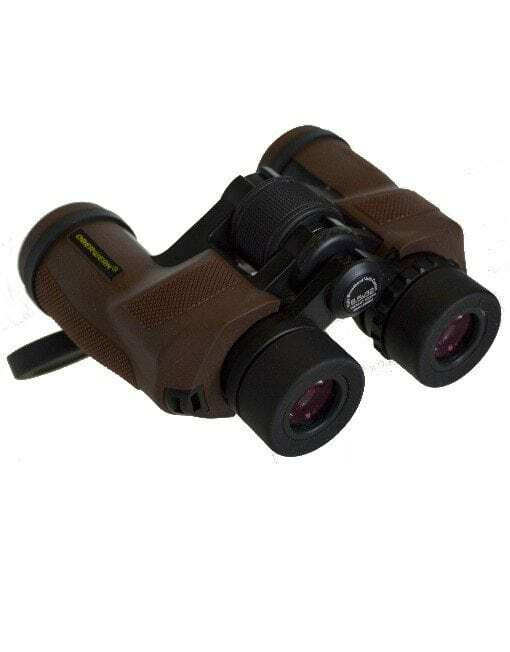 It’s the only binocular in the LW Series that is waterproof and nitrogen-filled, has Mariner-style twist-up eyecups and Sport HD-style captive objective covers- and it’s the only Oberwerk binocular that’s brown! 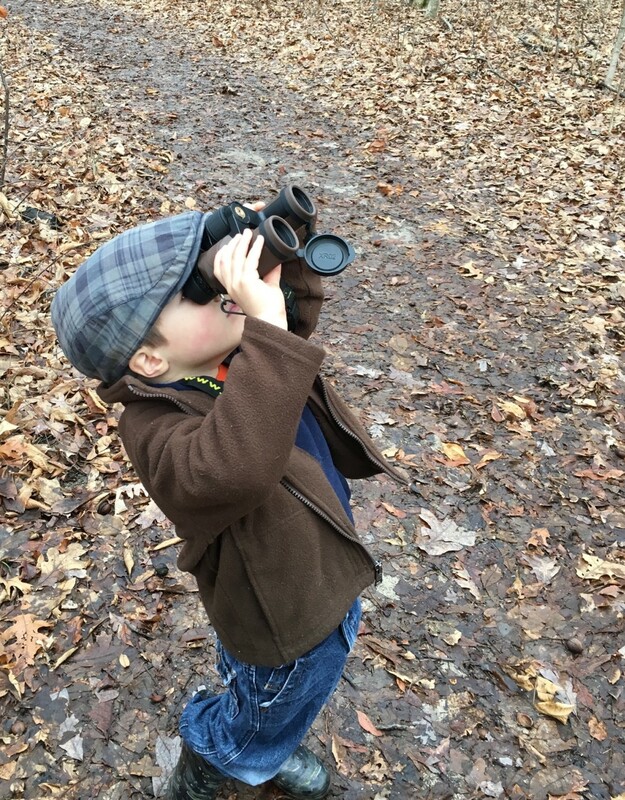 All of these qualities make it the perfect binocular for children- but adults love it too! 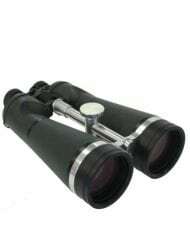 It is ideal for any and all outdoor activities including bird-watching, hunting, sporting events, boating, and astronomy. 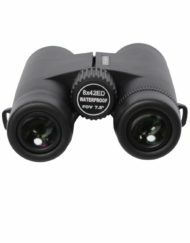 Just like our more-expensive models, it has fully broadband multi-coated all-glass lenses and BAK4 prisms, and a rubber-armored aluminum body. 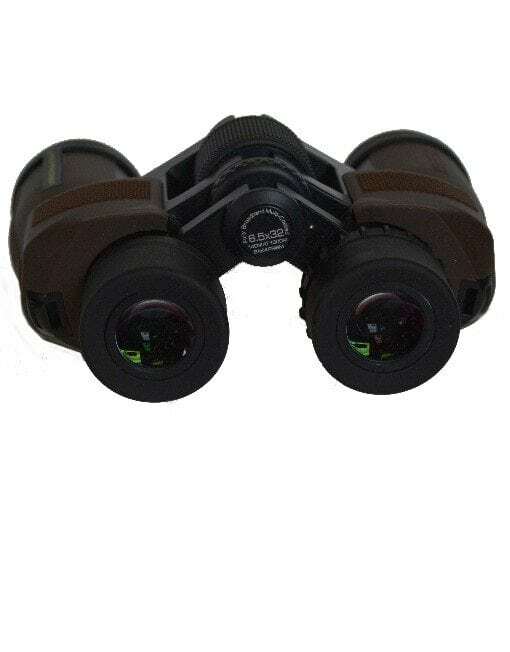 It includes a right ocular diopter, soft rubber ocular cover, captive soft rubber objective covers, rugged nylon case, and a strap. I wanted something a bit rugged that could take a bit of abuse from a boy, and this Oberwerk 6.5×32 certainly looks the part and it’s very solid for being so lightweight. I liked the IPD range that gets down to 51mm. Made for the face of a boy! 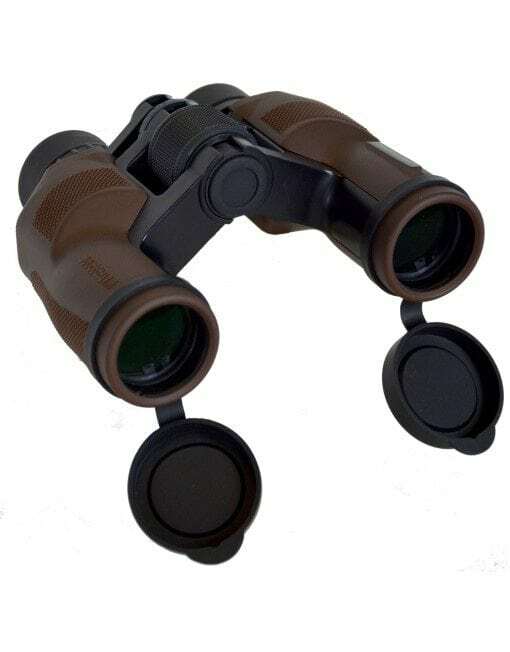 You can read the rest of the specs on the Oberwerk website, but this one is made with all the quality features of the more expensive binoculars. And the star test shows me that it’s all done right. 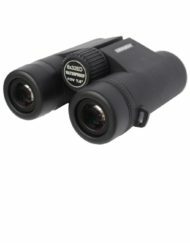 I compared it directly to my mint condition Bushnell (Fuji) Custom 7×35, and the Oberwerk 6.5×32 easily matched each star field. Stars focused to tiny points of light with just a bit of flare. 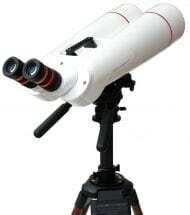 I found it comfortable to use and pretty easy to hold steady as well. I think this one will be a hit with the Grandson.